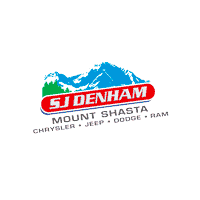 Even if you’re on a tight budget, you can drive off our lot in a new Chrysler, Dodge, Jeep, Ram thanks to the special offers available at SJ Denham Chrysler Jeep Dodge Ram. 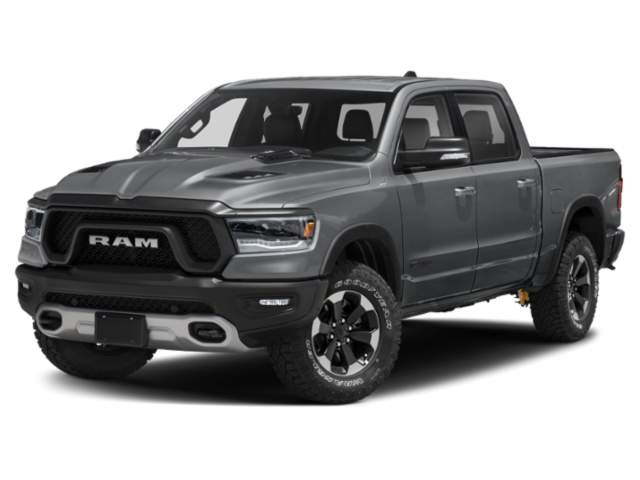 Whether you’re in the searching for a new Ram 1500 or Jeep Wrangler, you can be sure our Finance Department will help you find a vehicle for the right price. Before you stop by in person to explore our Chrysler, Dodge, Jeep, Ram inventory, be sure to browse through our rotating Chrysler, Dodge, Jeep, Ram lease deals and finance offers to get the best deal on the car that’s right for your budget and lifestyle. 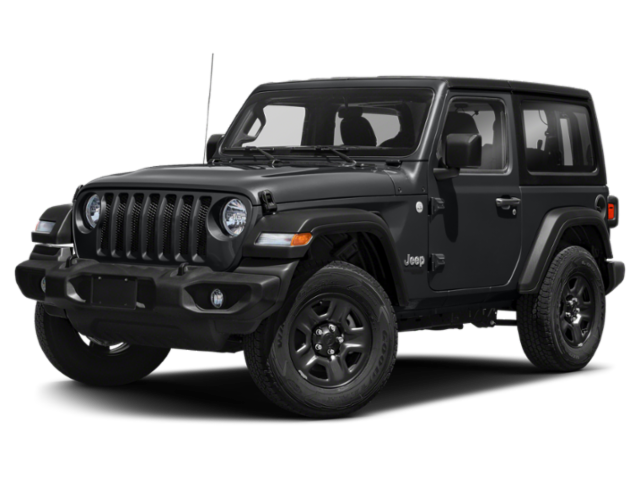 Contact us online if you have any questions about our Chrysler, Dodge, Jeep, Ram deals, and don’t forget to check out our auto finance calculatorto estimate your monthly payments.